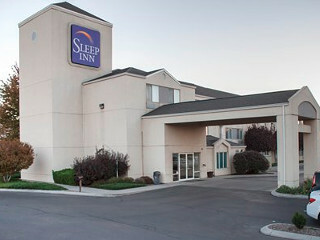 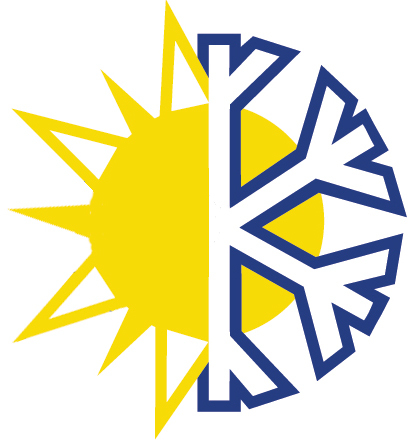 The Sleep Inn hotel, located in Malheur County off Interstate 84, is less than two miles away from Four Rivers Cultural Center and museum, Treasure Valley Community College and Saint Alphonsus Medical Center. 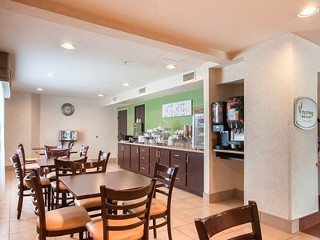 Whether traveling to the Ontario area for business or pleasure, stay at the Sleep Inn hotel and experience some of the area's finest hospitality. 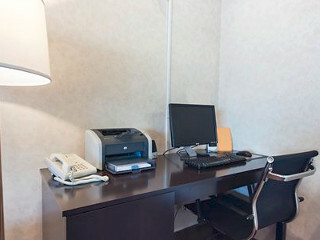 We will accommodate all your travel needs. 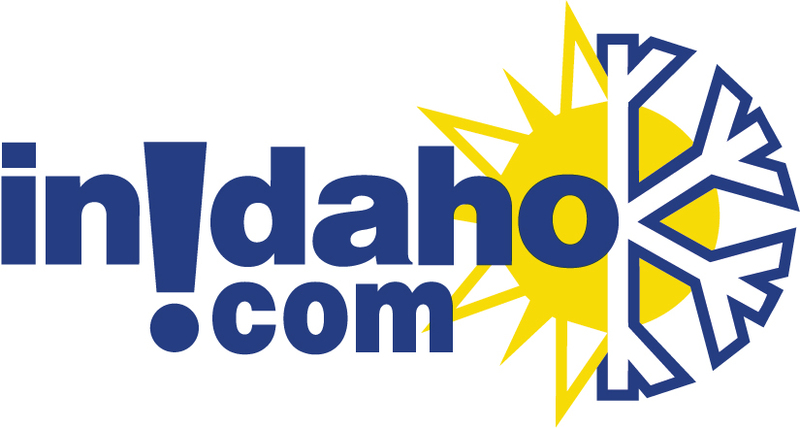 InIdaho has been partnered with Ontario, OR hotels and motels for about 21 years. 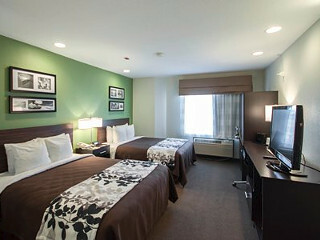 We guarantee the lowest prices for Sleep Inn Ontario Oregon reservations. 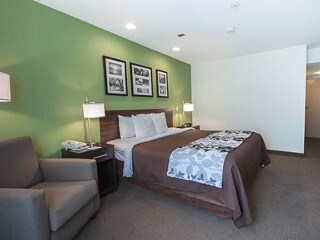 Our local idaho business is staffed by friendly and efficient employees who appreciate that you choose to make your reservations for Sleep Inn Ontario Oregon with us. 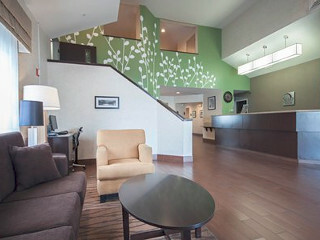 Our rates are always the same or lower as calling the Sleep Inn Ontario Oregon direct. 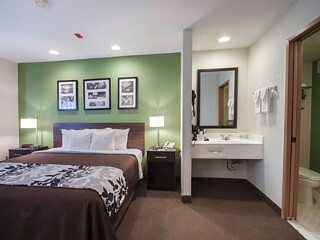 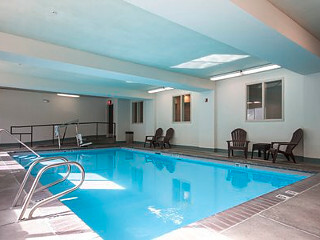 We also offer group rates for Sleep Inn Ontario Oregon - just contact us! 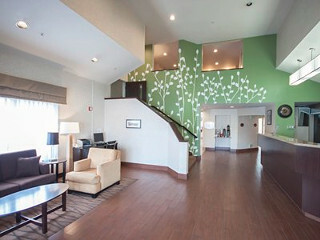 Directions: I-84 Exit 376B to US 30E. 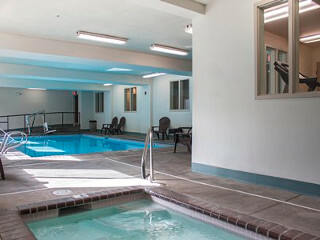 Right on Kendall Rd to 13th, Then Right on 13th to SW First Court. 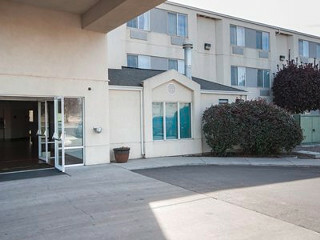 Property is adjacent to off-ramp. 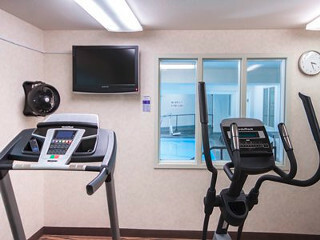 We do not have any current pre-built packages for Sleep Inn Ontario Oregon . 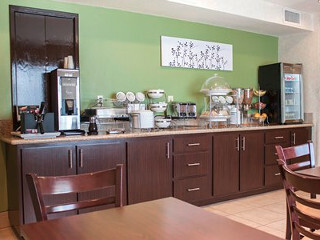 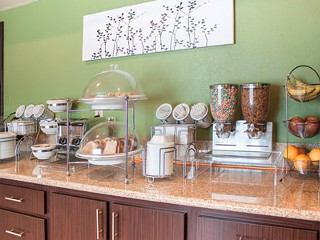 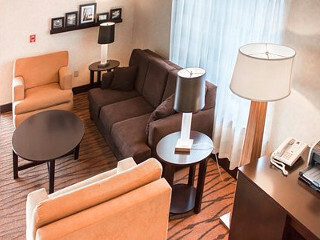 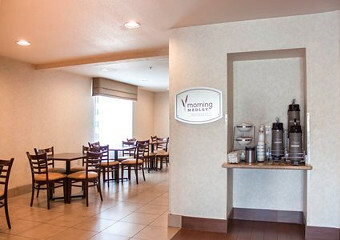 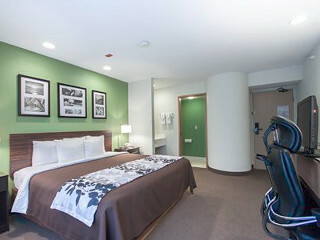 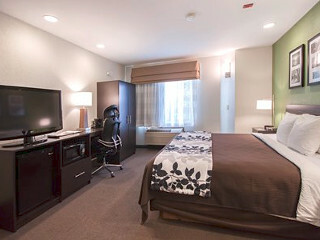 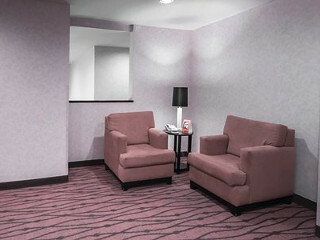 This King room also provides free wireless internet along with a complimentary Morning Medley Hot Breakfast.